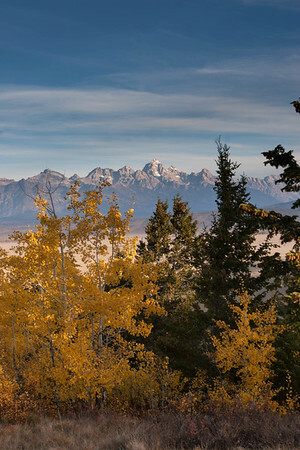 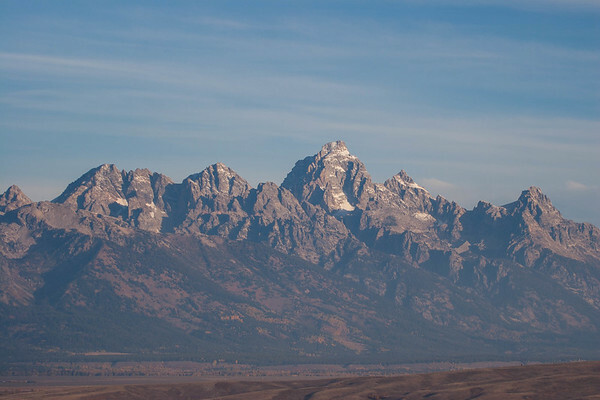 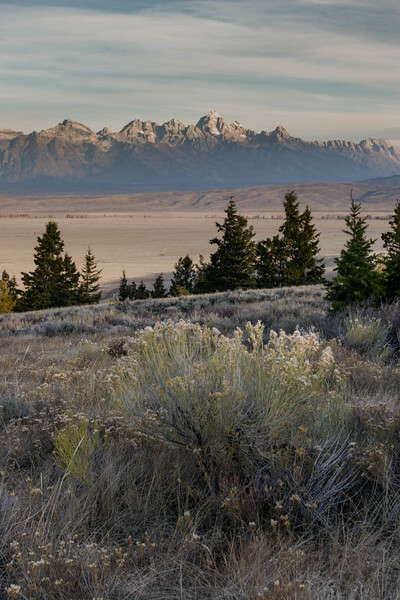 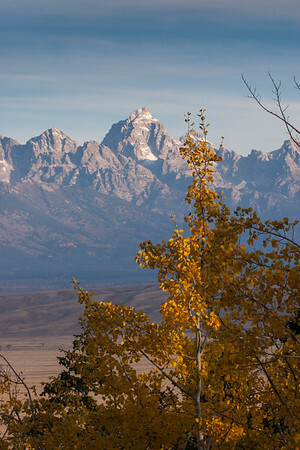 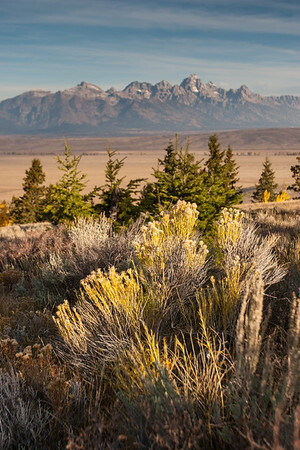 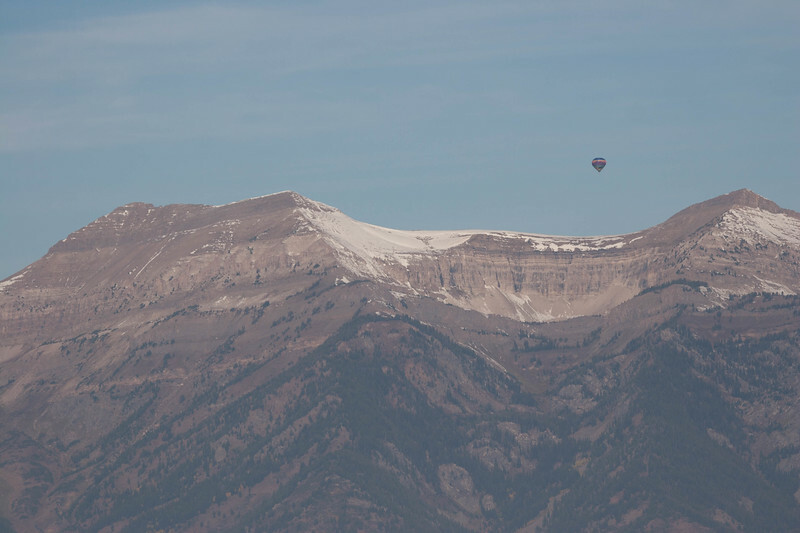 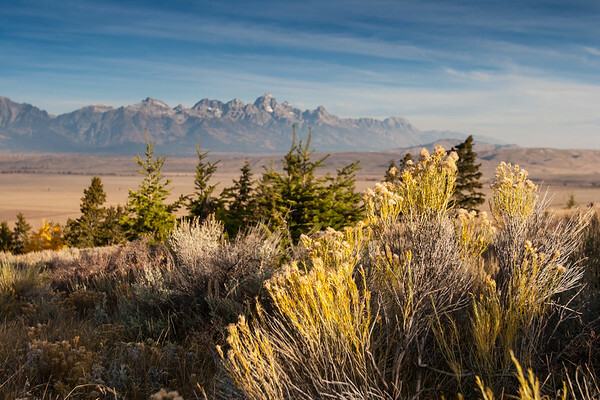 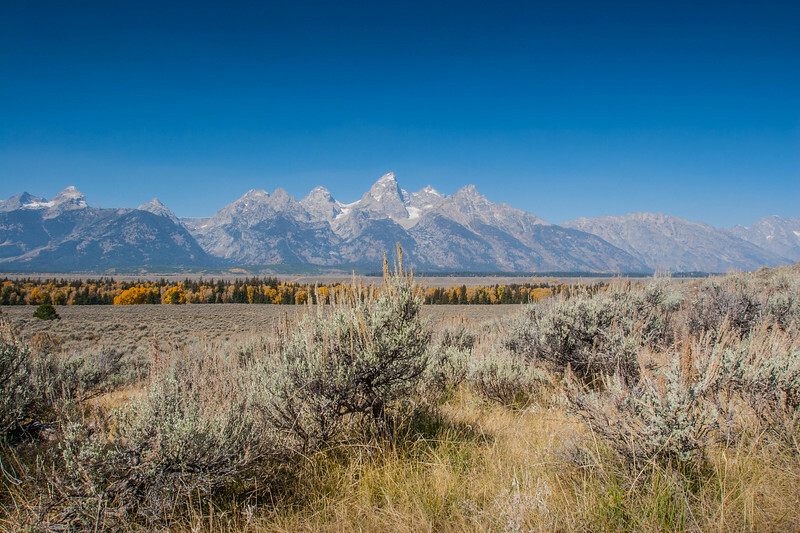 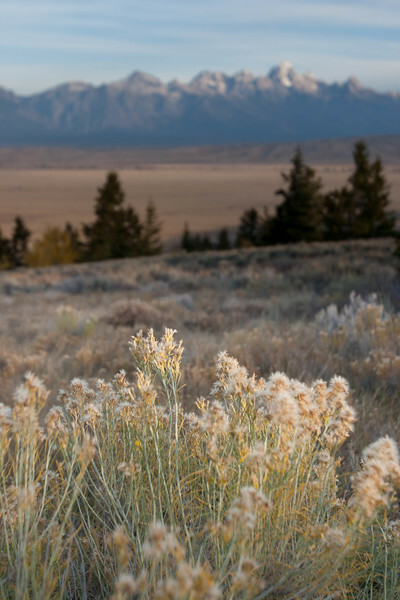 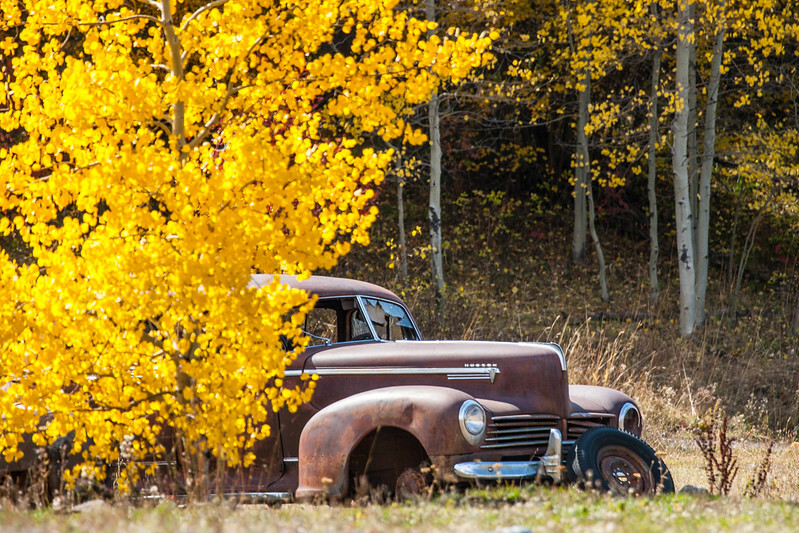 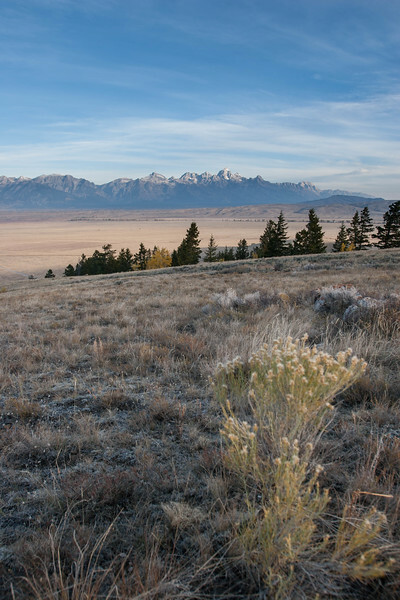 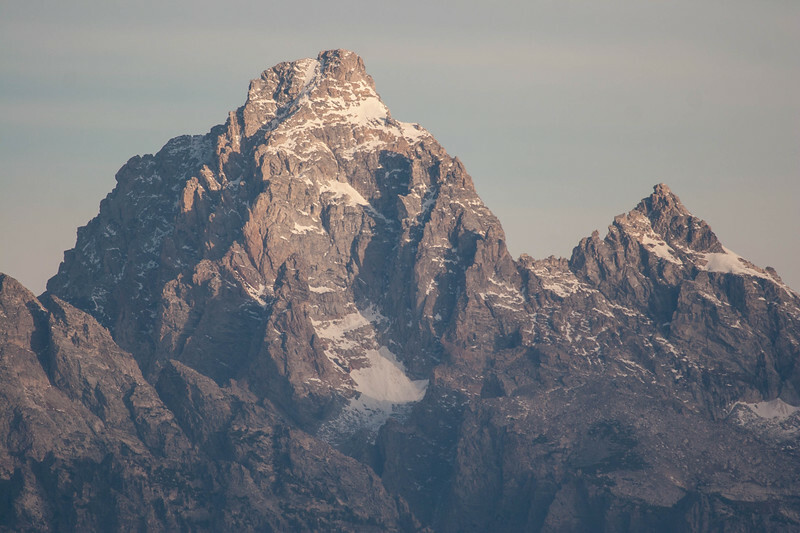 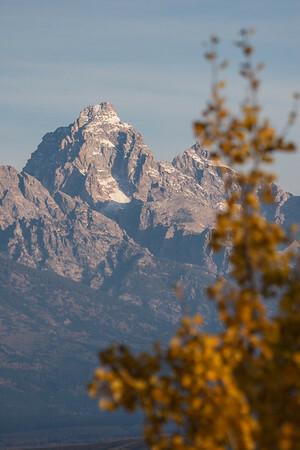 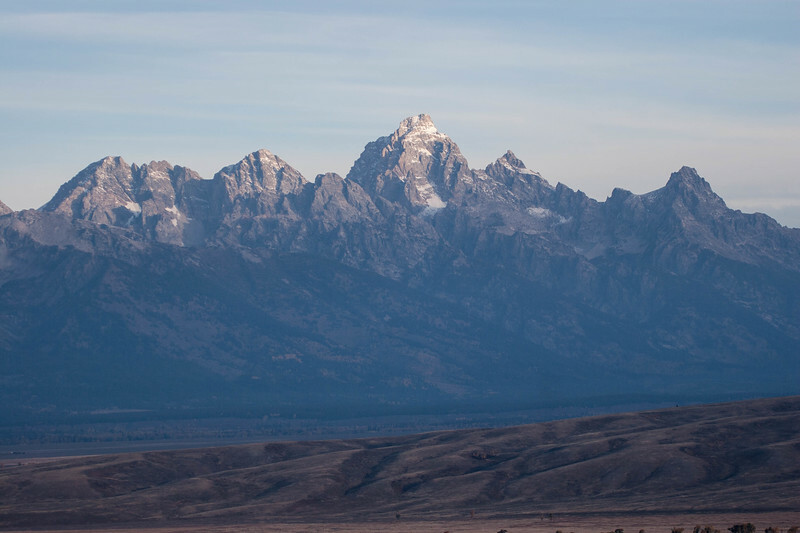 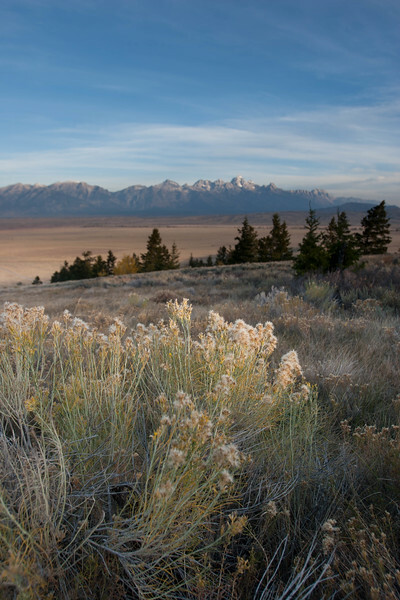 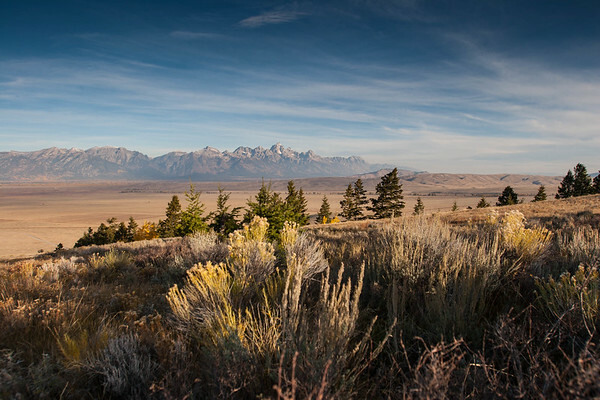 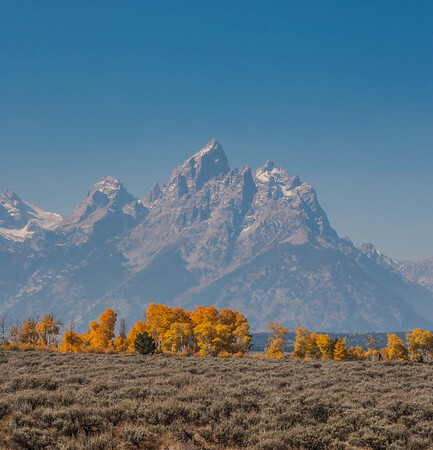 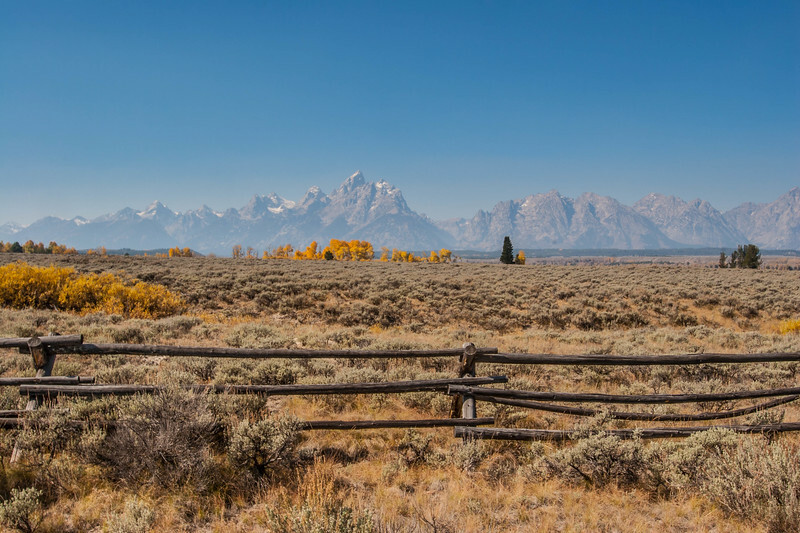 The mountains in the Teton Range are magnificent and is truly a place you must visit in the Summer, Fall and Winter. 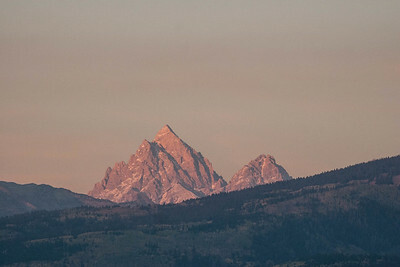 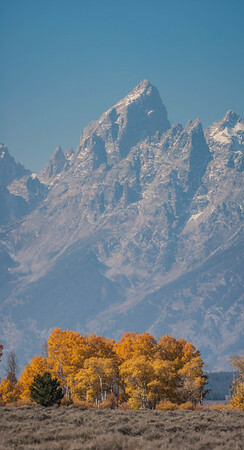 The Teton Mountains, Jackson Hole, Wyoming. 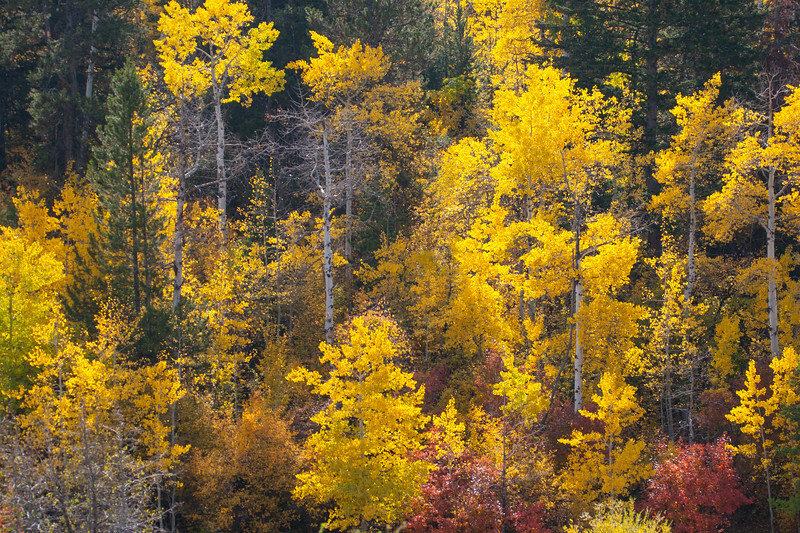 Vibrant color trees near Jackson Hole Wyoming.